Our design philosophy is derived from several styles which overlap through history starting in the late 1800s. The oldest is known as the Arts and Crafts movement. 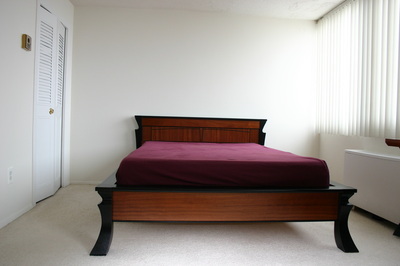 If you are familiar with furniture or architecture, this name may be familiar to you. It was a relatively long-lived movement that officially began in Great Britain as a kind of retaliation against industrialism. Products like clothing and furniture were beginning to be produced ‘off-the-rack’ or ‘off-the-shelf’. This was appalling to people like William Morris (aka the father of modern design). Morris believed that industrialization disconnected design from creation—designers from the end product. He wanted to reconnect the two and did so, in part, by valuing skilled human labor over unskilled ‘factory-style’ labor. He founded a business which would eventually become Morris & Co. They designed textiles, wall paper, stained glass, and furniture (yes, the original Morris chair). Morris and his friends, which included Neo-Gothic architect Phillip Webb and painter Dante Gabriel Rossetti, were extremely influential in the world of design. They revived an appreciation for hand-crafted goods produced by skilled tradespeople. We embrace Morris’s passionate perspective about the value of hand-crafted goods. While we do use power tools for tasks such as sawing and sanding, we hand craft at least 50% of each creation. 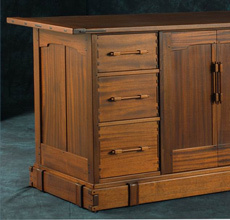 Arts and Crafts is often known for details that express the joinery and show the detail of the craftsmanship. 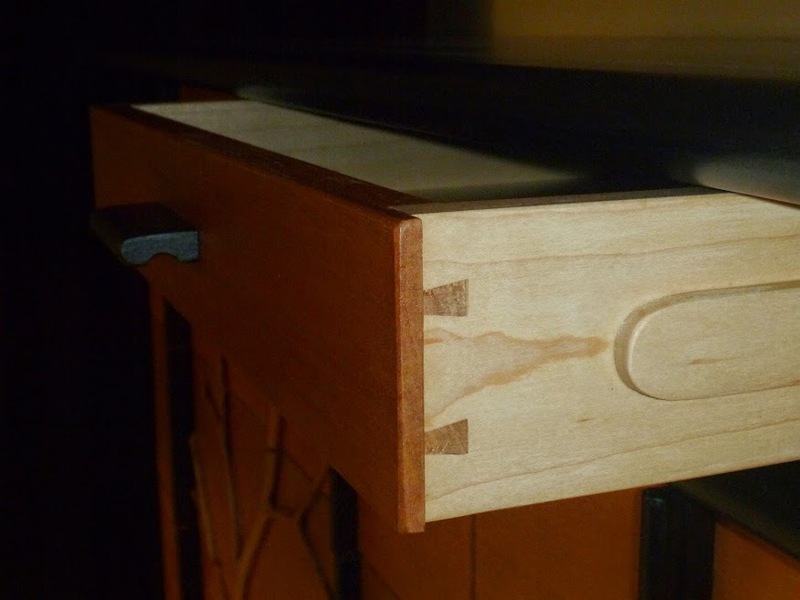 In keeping with that tradition, you can see our craftsmanship, for example, in our dovetails. While known for showcasing artistry, Morris’s aesthetic also drew from medieval and Gothic styles rather than classical Greek and Roman design which were popular in the States from Jefferson’s presidency through Lincoln’s. The Arts and Crafts movement came to the US, in part, because global trade grew significantly in the latter half of the 19th century. Just after the Civil War, Japan re-opened its doors to the outside world. This encouraged the exchange of design ideas in addition to trade in tangible goods. In the 1890s, Aubrey Beardsley’s extremely popular illustrations were heavily influenced by the Japanese block prints that were coming to the market. Beardsley’s work became the precursor to the Art Nouveau movement. One of our favorite designers, Charles Rennie MacIntosh, also bridged the Arts and Crafts and Art Nouveau styles. His clean lines have deep roots in Arts and Crafts while his later work is very representative of Art Nouveau. More on that style in a future post! Laura Lambkin is co-owner and assistant maker at Lambkin Studios.